Today our series features Alice Yong of Wyse Communications (http://wysecomm.homestead.com/), GlobalCom PR Network partner in Malaysia, who gives us some insights into “Tops and Flops” in the Asian market. In Malaysia, ‘star power’ works better in recent years vs. traditional media releases. Many companies are now engaging top music/film celebrities, industry experts and active bloggers as brand butlers/ambassadors to attract, influence and interact with the desired target audiences. 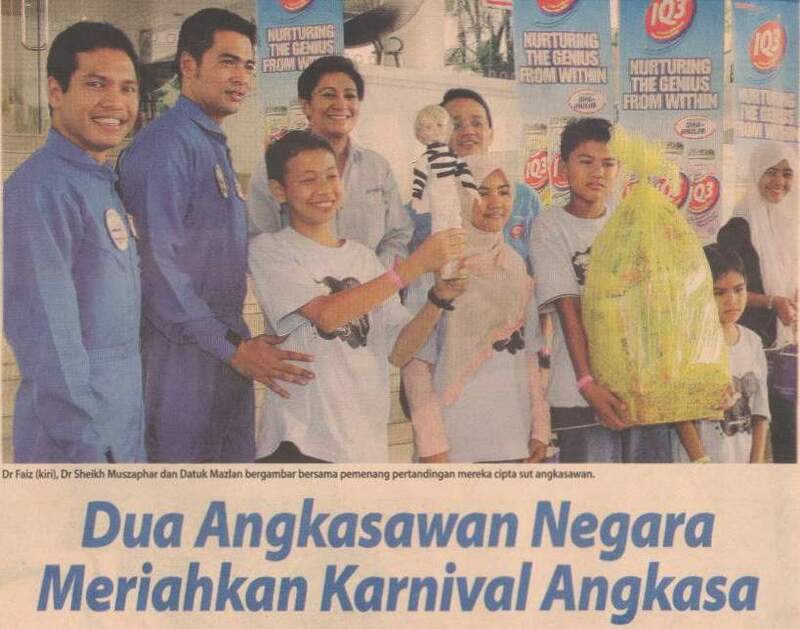 For example, a yogurt-based drink client engaged Malaysia’s astronauts to promote its space-themed carnival, to stimulate the interest of primary school children towards space exploration. A beauty-centric brand also uses Malaysian beauty queens and catwalk models as brand spokespersons to draw more attention to its latest beauty services to customers. For the launch of Monster earphones, the company got two popular DJs from a local radio station to grace the event. It depends on the types of clients we’re handling. Industry expertise is more important and sought-after by clients in the IT or medical & healthcare industries as opposed to those in tourism, entertainment and lifestyle sectors. Most of the PR programs we handle are mostly locally independent. Occasionally, we will assist clients to adopt international PR programs to suit local context. Integrated international PR programs are naturally beneficial to our work as it helps us keep abreast of effective and impactful ideas, activities and policies that could spark off viable solutions and workable strategies that could synergise and fulfil our clients’ desired PR objectives.